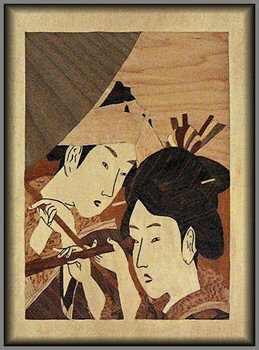 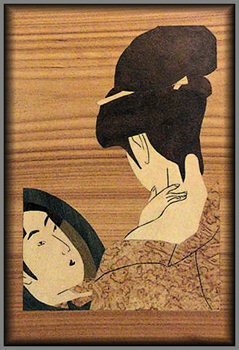 Japan has always been a producer of beautiful works of art in a very distinctive style. 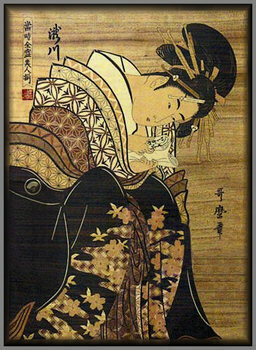 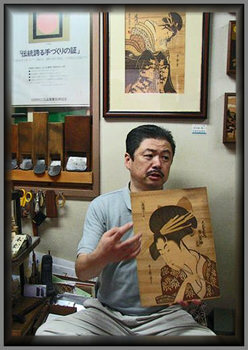 Marquetry, of course, being one of the methods used for producing their art. 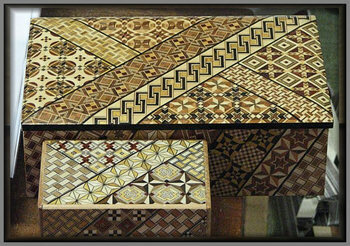 we have a few examples here for you to study and enjoy.